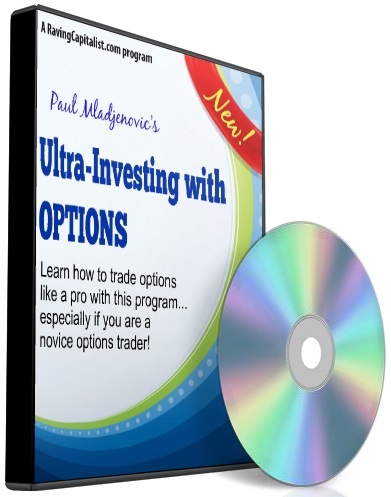 Learn how to trade options like a pro with this program… especially if you are a novice options trader. He’ll show you how to use options on stocks, indexes, gold, oil, or other commodities. With these investments, you can make a small fortune overnight or (if you’re not careful) lose one. Once you learn the basics of options, get the insights on profitable advanced combination strategies (they are covered in High-Level Investing For Dummies).